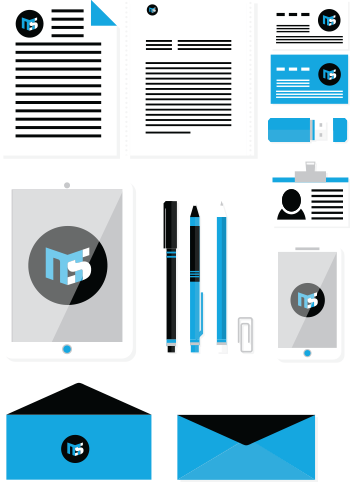 From developing a brand to creating a website, to simply updating documents, we can address all your design needs. To help your business stand out from the competition and satisfy your customers’ needs, we offer you an endless range of solutions. We have what it takes to suit your administrative printing needs: laser printed cheques, personalized envelopes, continuous forms and more.